New! Only from Hawaii Pharm! 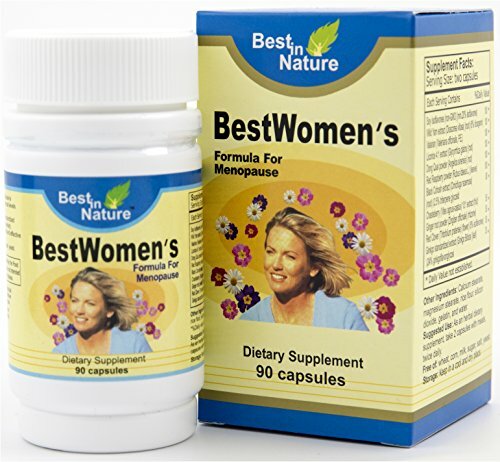 2-in-1 natural formula! We produced this extract using a cold maceration method of extraction to ensure that the broad spectrum of therapeutic plant compounds - vitamins, minerals, alkaloids, flavonoids and other active constituents of the herbs are fully extracted and maintained. Expertly extracted under strict quality standards and procedures from Wild Lettuce (Lactuca Virosa) Dried Herb, Kava Kava (Piper Methysticum) Dried Root. We meticulously produce our extracts according to precise standards where each herb is extracted according to the distinct characteristic of each plant! 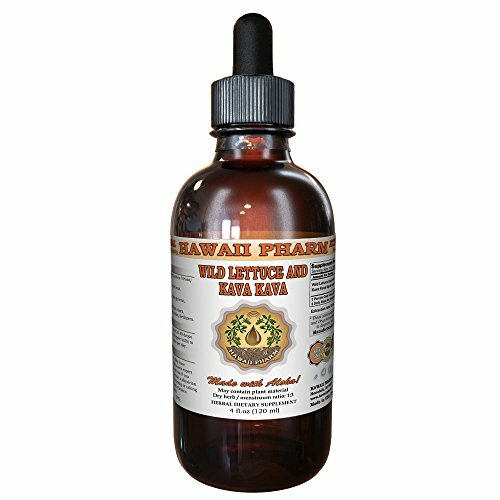 Super concentrated Wild Lettuce & Kava Kava tincture: dry plant material / menstruum ratio is 1:3! Extraction rate: 1 ml of extract is equal to about 330 mg of dried herb! Add 6 bottles to your shopping cart and get 1 out of the 6 bottles for free at checkout; or add 13 bottles to your shopping cart and get in total 3 out of the 13 bottles for free. Broad Spectrum Kava Kava Powder 4 Kava Boy Kava Powder 0. KAVA KAVA ROOT EFFECTS. ... This drink, KAVA is usually prepared by soaking the root of the plant that has been dried and crushed with a pestle or chewed for several minutes. In Oceania, kava is consumed in the kava bar. Kava is prepared from the rhizome and root of noble varieties of Piper methysticum plants 4-6 years old. Our Kava is grown and harvested in the islands of the South Pacific. Our Kava is grown and harvested in the islands of the South Pacific.